Links to CDs - Music Currently Available On Line. CD’s With Guitarist Chuck D’Aloia. 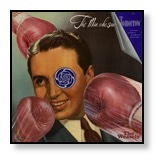 The Weasels “The Man Who Saw Tomorrow” CD With Guitarist Chuck D’Aloia. Available now on iTunes, Spotify and more. The remainder of this page will be updated with more available CD titles, links and CD Graphics soon. In the meantime, here a few direct links to where the CD’s listed below are available for purchase. 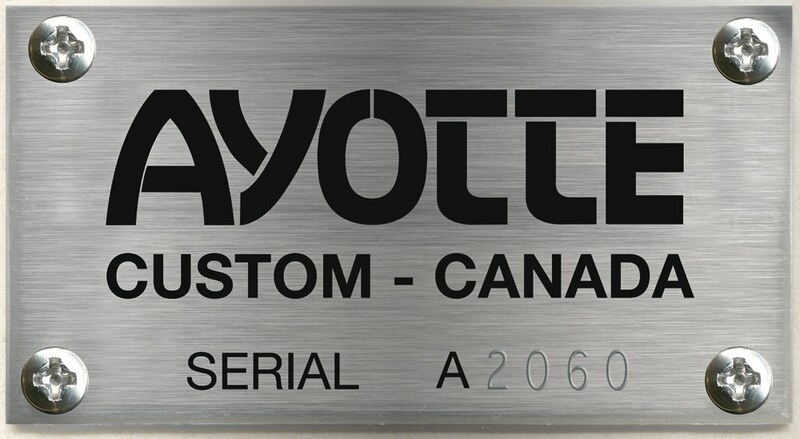 A more complete discography is available on the bio/resume page of this website. Click here to link to the Bio/Resume page of this site. Brown Note Amp CD with guitarist Chuck D’Aloia. Art Bernstein & Chuck D’Aloia, ABCD Under The Hood. 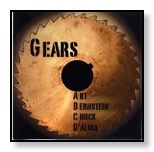 Art Bernstein & Chuck D’Aloia, ABCD Christmas Time Is Gears. 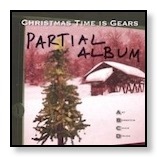 Art Bernstein & Chuck D’Aloia, ABCD Christmas Time Is Gears Partial Album. Art Bernstein & Chuck D’Aloia ABCD. Old Country Re-Mix. Art Bernstein & Chuck D’Aloia ABCD. Tech Talk Re-Mix. Mike Campese, Jason Becker Tribute album “Warmth in the Wilderness” international release. Mike Campese, Full Circle 2000.
spineCar, Autophile. Editors Pick CD Baby.com & best of Metroland Magazine Metal CD’S. The Max Graham Band, Magnolia Hill. The Willie Pierce Blues Band, Direct Access to the Blues. Drumhead Magazine CD Issue No. 29 Lesson content - Drum U. Playing With The Pros Full Band Mix & Play Along. Drumhead Magazine CD Issue No. 28 Lesson content - Drum U.
Drumhead Magazine CD Issue No. 27 Lesson content - Drum U.
Drumhead Magazine CD Issue No. 26 Lesson content - Drum U.
Drumhead Magazine CD Issue No. 25 Lesson content - Drum U.
Drumhead Magazine CD Issue No. 24 Lesson content - Drum U.
Drumhead Magazine CD Issue No. 23 Lesson content - Drum U.
Drumhead Magazine CD Issue No. 22 Lesson content - Drum U.
Drumhead Magazine CD Issue No. 21 Lesson content - Drum U.
Drumhead Magazine CD Issue No. 20 Lesson content - Drum U.
Drumhead Magazine CD Issue No. 19 Lesson content - Drum U.
Drumhead Magazine CD Issue No. 18 Lesson content - Drum U.
Drumhead Magazine CD Issue No. 17 Lesson content - Drum U.
Drumhead Magazine CD Issue No. 16 Lesson content - Drum U.
Drumhead Magazine CD Issue No. 15 Lesson content - Drum U.
Drumhead Magazine CD Issue No. 14 Lesson content - Drum U.
Drumhead Magazine CD Issue No. 13 Lesson content - Drum U.
Drumhead Magazine CD Issue No. 12 Lesson content - Drum U.
Drumhead Magazine CD Issue No. 11 Lesson content - Drum U.
Drumhead Magazine CD Issue No. 10 Lesson content - Drum U.
Drumhead Magazine CD Issue No. 9 Lesson content - Drum U.
Drumhead Magazine CD Issue No. 8 Lesson content - Drum U.
Drumhead Magazine CD Issue No. 7 Lesson content - Drum U.
Drumhead Magazine CD Issue No. 6 Lesson content - Drum U.
Drumhead Magazine CD Issue No. 5 Lesson content - Drum U.